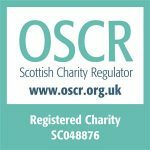 If you wish to complete a manual form to buy a hard copy and then return it by email, fax or post you can download one here. Payment can be made online or over the phone by card, or an invoice may be requested to pay by BACS or cheque. *Please note: international orders will incur an additional postage cost which will be quoted on request. 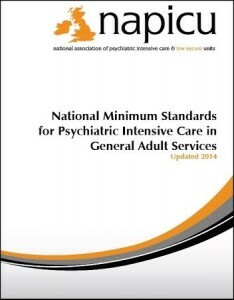 Electronic PDF copies of the National Minimum Standards for Psychiatric Intensive Care in General Adult Services (updated 2014) can be downloaded for free by clicking here. If you have read the updated National Minimum Standards for PICU we would be grateful if you would complete a brief feedback survey to enable us to further develop and improve this document in future. This 7 item questionnaire should take no longer than 2-3 minutes to complete, to begin please click here. Please contact the administration office if you have any queries – or call 01355 244 585.